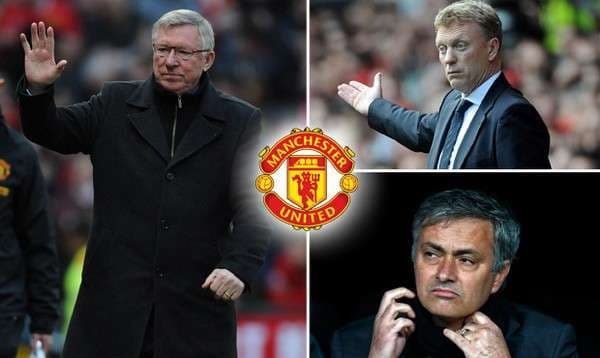 It took more than a quarter of century for bookmakers to result the next Manchester United boss after Alex Ferguson market but one can bet that the next Red Devils manager after David Moyes market will not have such a long life. The next Manchester United boss market is one of the most interesting football betting specials out there right now so, with the Red Devils going from one crisis to another under Moyes, one thought that it would an appropriate time to look at the odds and see if there were any value bets. There are three different next Manchester United manager favourites across the various bookmakers and none of them appeals at their odds given the circumstances in which the Red Devils find themselves and many other considerations. Irish bookmakers Paddy Power favour Ferguson at odds of 6.00. Ferguson has an ego to match the cavernous spaces of Old Trafford and, if he thought that he could bring back the good times, then he would be a chance. However, one cannot see Ferguson risking his legacy. Right now, Ferguson can sit in the Old Trafford stands and tell everyone that he was a genius to win last season’s English Premier League title. But if he took over from Moyes, who is doing long-lasting damage to Manchester United’s trophy-winning aspirations, Ferguson would have to rebuild the Red Devils from scratch and endure at least a barren spell in the first few years. Ferguson would have to be stark raving mad to consider going back to his old job. Stan James favours Jose Mourinho at odds of 9.00. Mourinho is a better shout than Ferguson but the Manchester United role was there for the Special One to grab with two hands last year if he coveted it. Also, maybe Manchester United does not fancy Mourinho and the style of football that he oversees. After Moyes goes, which is inevitable, Manchester United fans will want to see their team play attractive and winning football. Most Mourinho sides are unattractive. BetVictor favours Pep Guardiola at odds of 11.00 alongside Jurgen Klopp. Guardiola has a three-year contract with UEFA Champions League holder Bayern Munchen and a history of taking over ready-made sides. Manchester United in the post-Moyes era will require the football equivalent of a knock down and rebuild plus the calendar is against the former Barcelona boss. It is highly unlikely that Guardiola will be available when Manchester United fires Moyes. 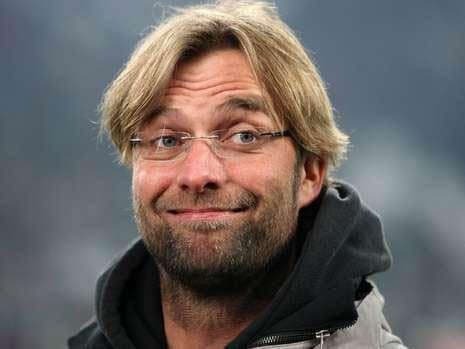 Klopp may have his supporters – Dortmund keeps selling off players so the German coach may see his future elsewhere – but does he have the profile required to lift Manchester United out of the doldrums? Arguably, Klopp is not much of a bigger name than Moyes and that may count against the former. There are some ridiculous odds available about the likes of Ryan Giggs, Gary Neville and Phil Neville but there are a few names who stick out for the right reasons – most notably, Laurent Blanc, Marcelo Bielsa and Louis van Gaal. Former Manchester United defender Blanc is trading at odds of 34.00 with BetVictor, Paddy Power and Stan James. Blanc has won the French double with Bordeaux, coached France at Euro 2012 and looks set to steer Paris Saint-Germain to at least domestic glory this term. Blanc ticks a lot of boxes. Bielsa is out of work but he has admirers in high places for what he achieved while manager of Argentina, Bilbao, Chile, Newell’s Old Boys and Velez Sarsfield. Guardiola said that Bielsa was the best manager in the world not all that long ago. Stan James is offering odds of 41.00 about Bielsa. Van Gaal may be out of work following this year’s FIFA World Cup in which he will coach the Netherlands. Van Gaal’s team is in a very tough group, battling against Australia, Chile and Spain for two spots in the last 16. Van Gaal walks and talks like a potential Manchester United manager and, of course, his record of winning titles at club level is very good. Van Gaal is available at odds of 67.00 with BetVictor. With the days of Moyes managing Manchester United numbered, Blanc at odds of 34.00, Bielsa at odds of 41.00 and Van Gaal at odds of 67.00 make the most appeal. Backing all three men results in a dutched dividend just under odds of 15.00.